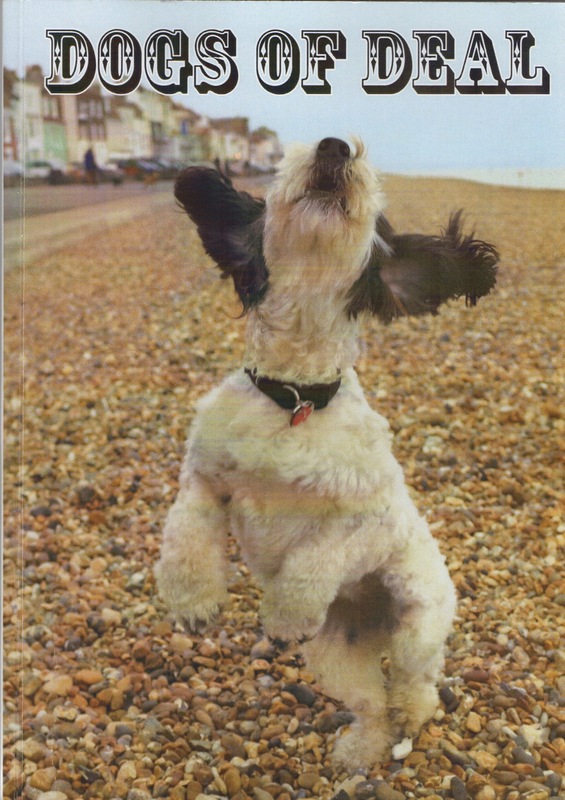 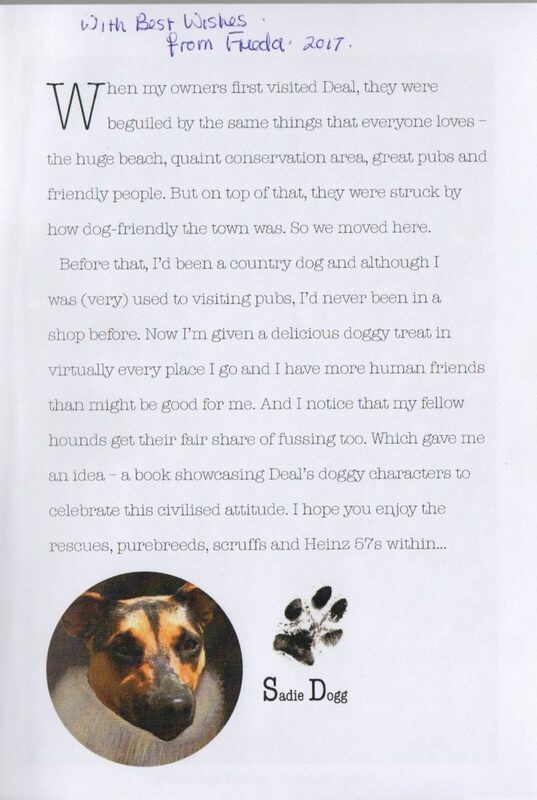 In April we were sent a lovely hand written letter from Doreen Whalley, with a little book called Dogs of Deal. 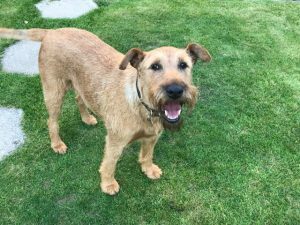 We were delighted to see that Doreen’s girl Frieda, was representing the Irish Terriers alongside an older Irish boy called Wilf. 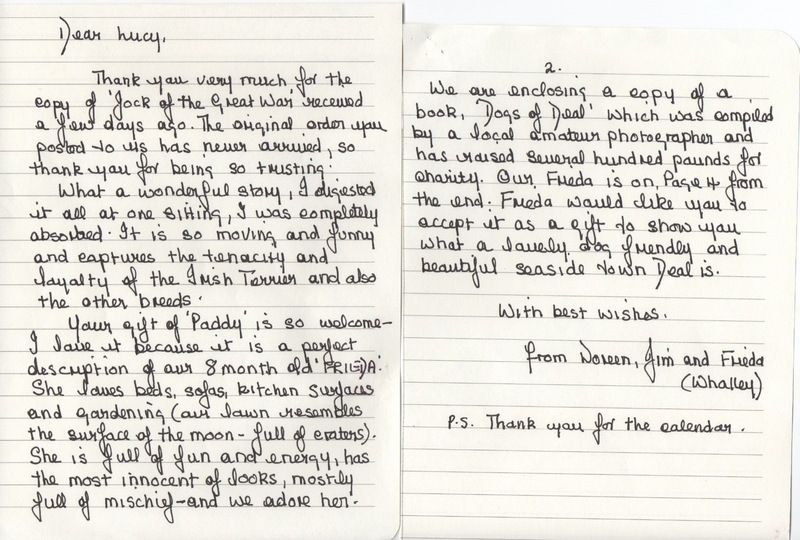 We thought that you would love to see the book and Frieda’s picture for yourself. 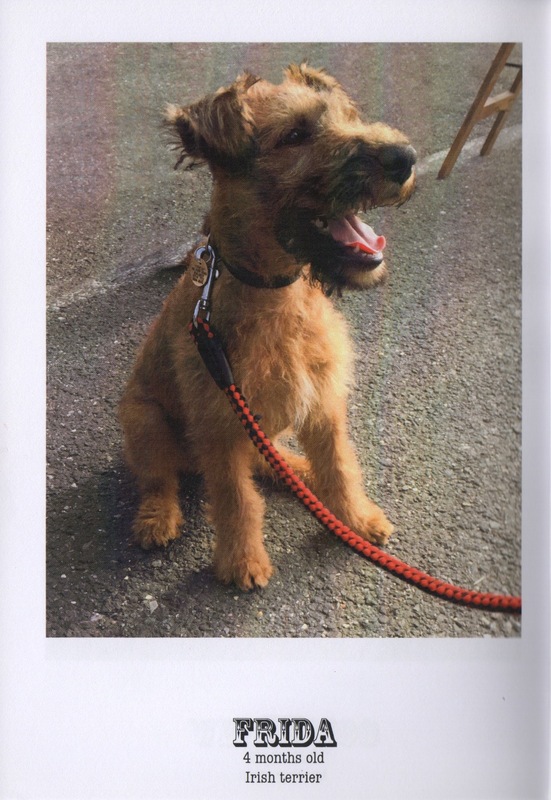 Doreen also attached two recent photos (above) of Frieda for us to enjoy.